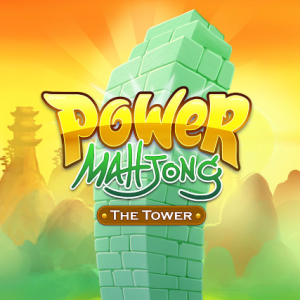 In Power Mahjong: the Tower you need to match your way down the endless tower. 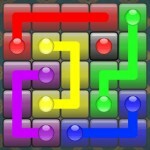 You can score more points with golden tiles and fast matching. Play now and set your new highscore!